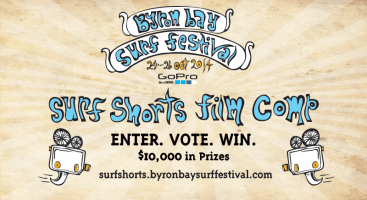 The Byron Bay Surf Festival online shorts competition is nearing the finish. 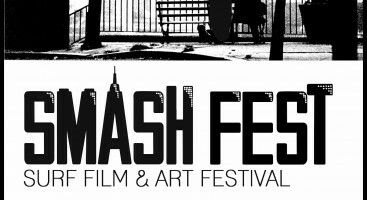 Have you submitted? Did you vote for your favorites? ENTRIES are still open until Sep 30th! WIN up to $10,000 in cash and prizes form GoPro, Dafin, House of Marley and more! Now’s your chance! On the brink of Takaya’s surfing success, he decided to leave the competition behind. 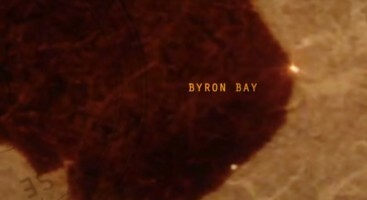 Keita IKawa is from Tokyo and now lives in Byron Bay, Australia. Keita is a freelance film maker who is passionate about surfing and music. You can watch some more of his work on his facebook page. Riders Anthem captures the true essence of surfing through visuals and words. Creative director and filmmaker at Outer Path Films, Kieran has worked on corporate commercials in Australia and NZ, surf documentaries, international music events, as well as award winning short film projects. Kieran has a cert4 in Electro-technology and after travelling the world with a handy-cam he discovered that he had a symbiotic relationship with filmmaking and decided to further his education by undertaking a Bachelor of Film Production. Filmmaking is Kieran’s perfect medium of expression. A somewhat average day for surfer Mick Rodgers, living by the beautiful Californian coast. Just have a love for the ocean and and a love for trying to capture some of its magic in my small lensed device ! Fractured across the Pacific Ocean, New Zealand sits alone. Internet is the primary source to inhale sub-cultures, sourced and influenced by the media heavy California coast. 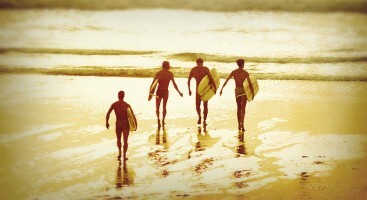 Species Dysphoria uses surfing as a vehicle to identify a New Zealand subculture derived by a ‘Malibu’ surfing ideology. This subculture adopts and mimics the characteristics of a Malibu lifestyle although contradistinctive. The dream state is juxtaposed ambiguously as the film cuts between California and New Zealand. Species Dysphoria interrogates this notion of culture identity and the geographical isolation of New Zealand. This rippled effect is a subtle, yet there is a prevalent Californian love-child-culture born on the other side of the Pacific Ocean. Throughout Species Dysphonia the anonymous silhouettes dressed head to toe in black neoprene glide an empty surf break in New Zealand’s South Island. No surfing trunks, no white sand, no sun bathing, here. Ted Black is an artist and from the south east cape of New Zealand.